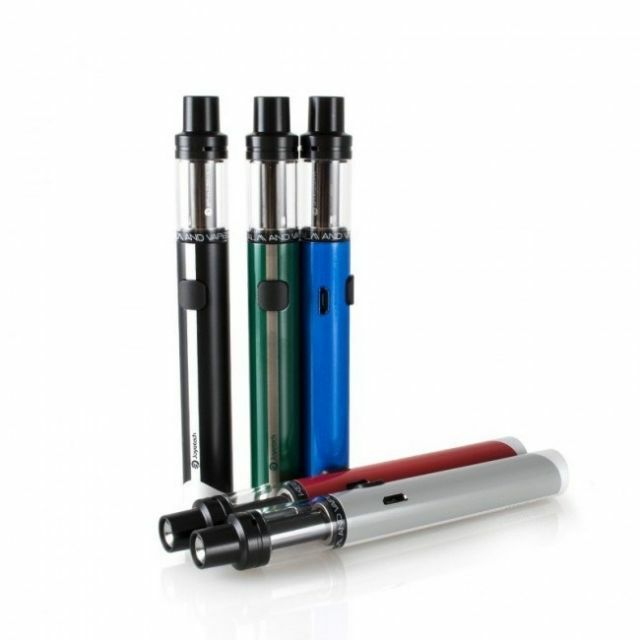 Joyetech EGO AIO ECO Quick Start Kit is the innovate All-In-One Kit from Joyetech. Power by ECO Technology, it’s output of constant voltage 1.85V gets more puffs than before. Working with the brand new BFHN 0.5ohm coil head, it delivers the best flavor and optimized for high nicotine. Features the slim compact size and a different, beautiful indicator light. Cuimsíonn antáirge seo nicitín, ar substaint an-anduile é.